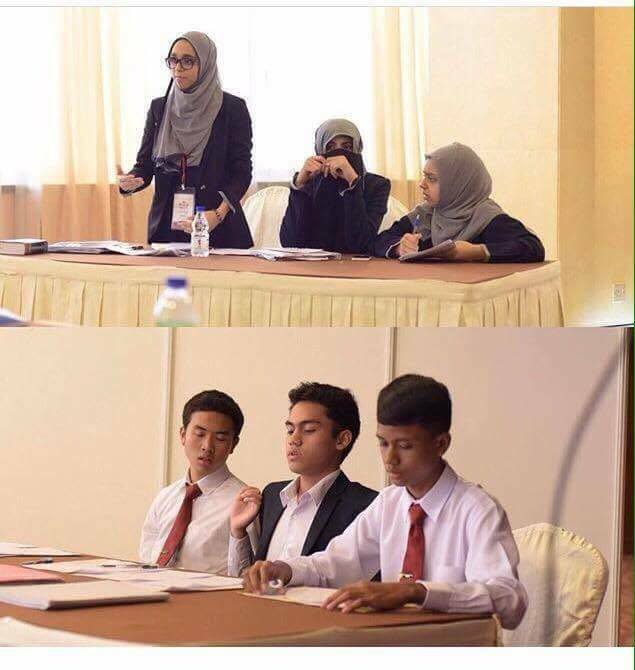 MashaAllah we are proud to announce that our O' Level debate team consisting of Khadijah Kashif, Rameen Yousaf and Fatima Salaam reached the quarter finals of the 8th annual MUSLEH International Students Debating Championship in Kuala Lumpur, Malaysia, 11th - 14th August 2016. 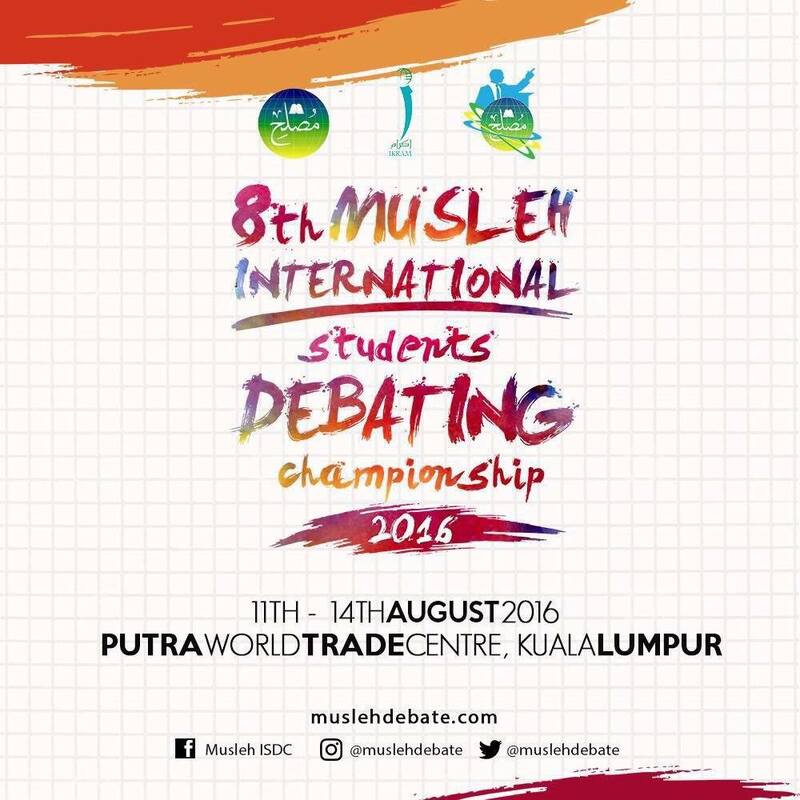 It is an annual competition hosted in collaboration with the International Islamic University Malaysia and the International Centre of Educational Excellence with competing teams from around the world. They ranked #8 out of 34 teams after winning 3 rounds out of 5. They met the #1 ranked team in the quarter final and lost by a close margin. 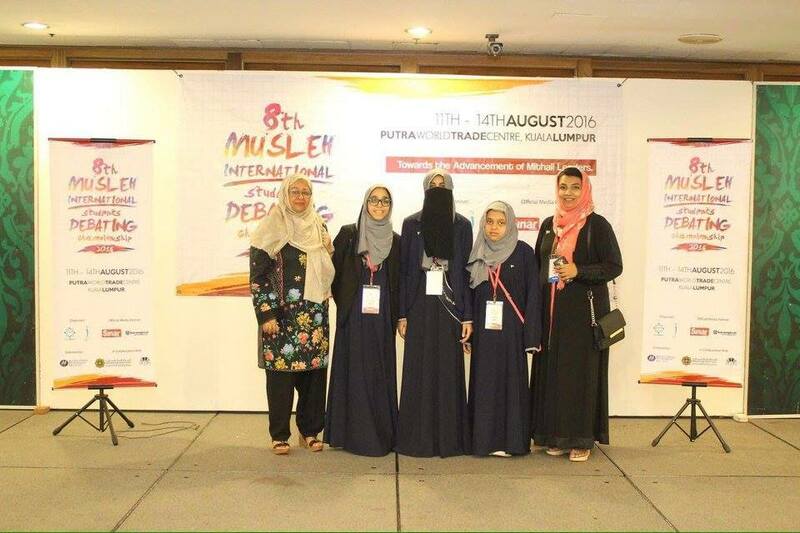 MashaAllah they were the only team representing Pakistan at the tournament and it was their first time speaking at an international championship. We are immensely proud of them and extend congratulations to their parents and families as well - May Allah SWT allow them to use their capabilities for spreading the truth. Ameen. 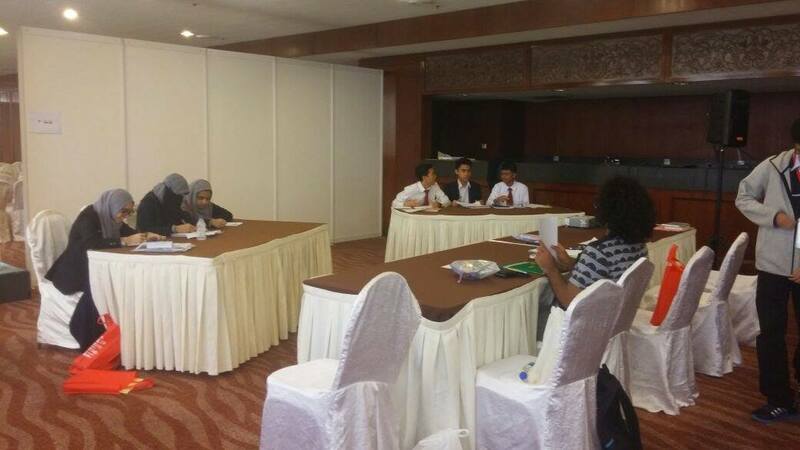 InshaAllah we will be initiating a debating programme for the SCIL boys as well this year.